Join my Pin Progress Facebook Community! Get weekly Pinterest tips and grow your Pinterest presence with our community! I’m a visual learner—maybe you are too? 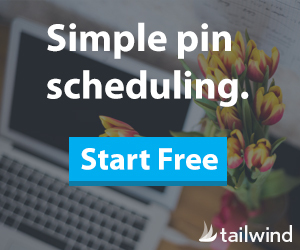 Join me where I’ll be teaching Pinterest and Tailwind tips on Youtube. Looking for a course that answers all of your Pinterest marketing questions?